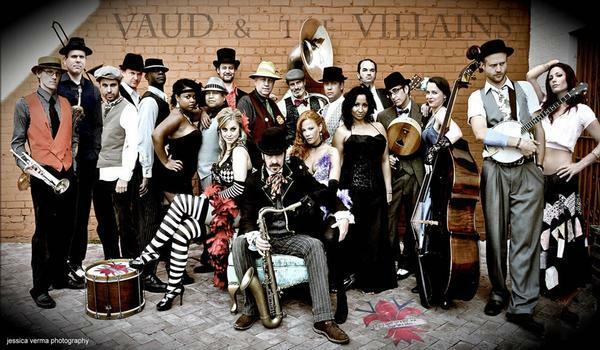 Vaud and the Villains is the 19-piece group known for putting on rollicking musical theater and cabaret shows with a "New Orleans in the 1930s" twist. The band is performing this weekend at The Music Hall in Portsmouth. 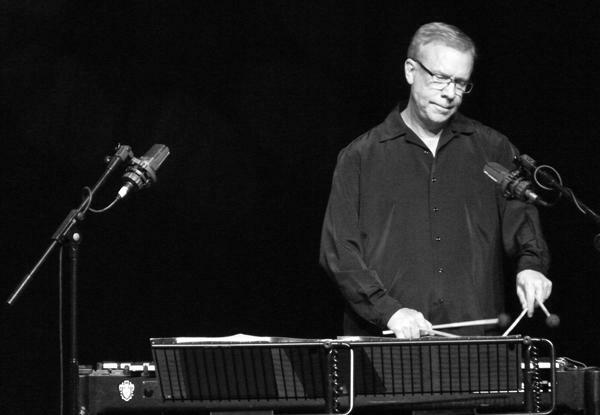 Joining us is bandleader Andy Comeau, also known as "Vaud Overstreet," as well as his wife, Dawn Lewis, A.K.A "Peaches Mahoney." Watch Vaud and the Villains perform "John Henry." 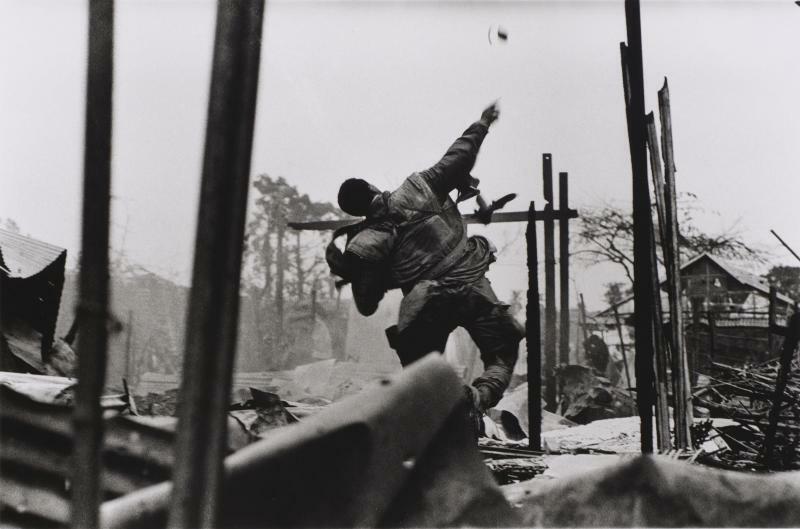 © Don McCullin, courtesy of Hamiltons Gallery, London. America’s ambivalence about the Vietnam conflict began with the photograph of a monk, engulfed in flames, sinking to the pavement on a Saigon street, and another image, capturing the moment a uniformed officer fires a bullet into the head of a man in a plaid shirt, and still later, a naked girl, screaming as she runs from a cloud of black smoke. These iconic pictures are among those collected in “Visual Dispatches from the Vietnam War” on view at the Currier Museum of Art until November 11. The show’s curator, Kurt Sundstrom, talked with us about the show and its groundbreaking images. Sam Kinison, the comedian known for screaming politically incorrect rants with the passion of a preacher, became on of the biggest comedy acts of the 1980's. 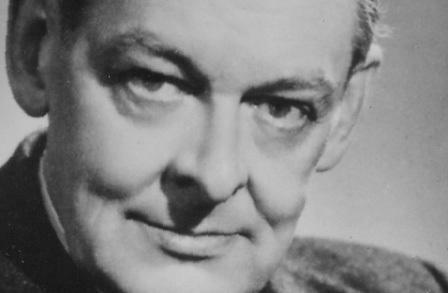 He died in 1992, just shy of his 40th birthday. 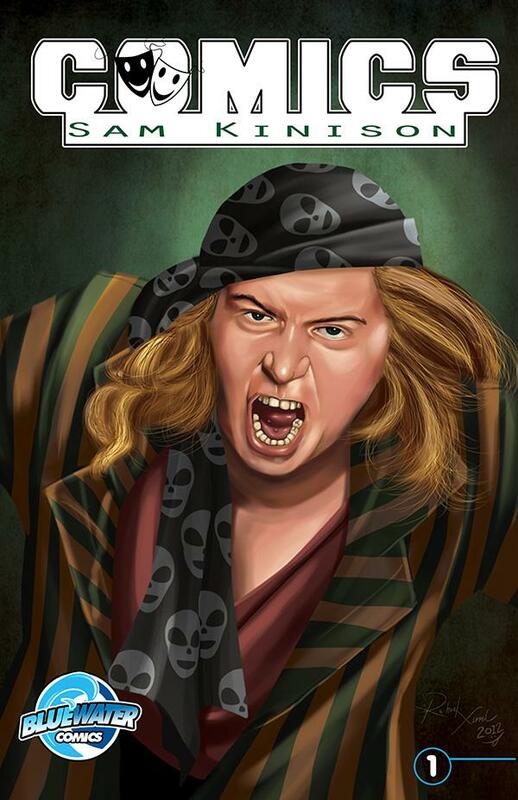 Chris Canibano has helped turn the life of Kinison, whom many regard as a comedic genius, into a comic book called, simply, "Sam Kinison."